Apple Music has got to be one of the most fascinating and exasperating pieces of software that Apple has ever produced. It is a great way to discover new music and new performances. The audio quality is good. It has radio stations, but who needs radio? It has the largest selection of music available. And it the curated playlists are simply superb. What I would recommend is to have a dedicated server for all your stored iTunes files and play lists, such as an Apple laptop. (You do not want to deal with iTunes under Windows!) Of course, this solution is an extra expense. But if you afford it you can feed your iTunes music directly into your AudioEngine 2A+’s. These speakers have an excellent builtin DAC. If you are playing high-resolution downloads, you may wish to buy an outboard DAC such as AudioEngine’s excellent D3 24-bit DAC/Headphone Amp pictured below. In addition, switch all your iTunes files to Enqueue, a software app for browsing your music, which is better able to handle high resolution files. 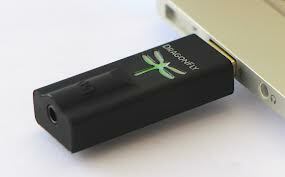 Or you might want to use the AudioQuest DragonFly DAC as an alternative. You could spend more money, but why do so. These are excellent DAC’s at bargain prices. 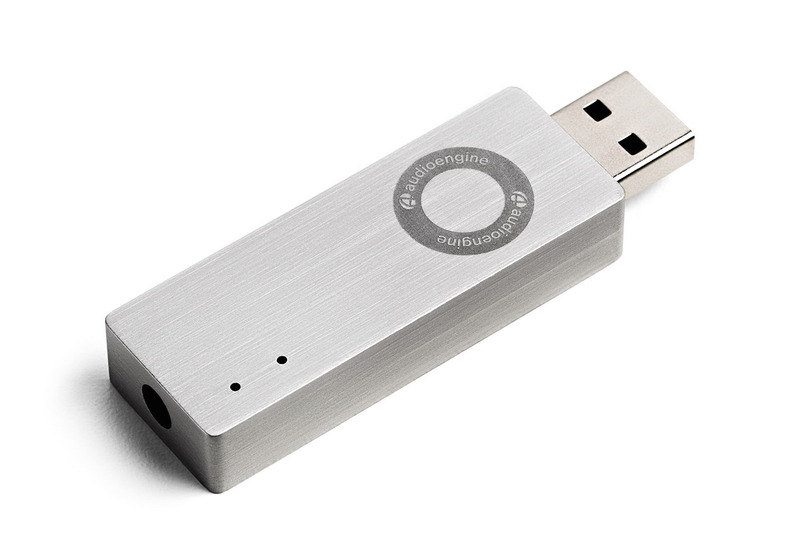 They will plug directly into your laptop, by passing the built-in DAC. Then plugin the DAC into your AudioEngines, bypassing the speaker’s built-in DAC. If you are using high-resolution downloads, be sure to investigate the enhancement software found in iTunes Audiophile Software Comparisons. Now on to the crazies. I do not have iTunes Match. And for the most part you will not need it if you are using Apple Music with iTunes Cloud Library selected. You can stream the huge selection of iTunes songs without having to download them. Of course, you will not have access to the files you have stored on your computer. Right? Well, in some cases you will. Even without iTunes Match I am finding that I can access my own files. Apple simply goes ahead and matches them anyway. Or does it. It does so for much of my stored music, but not all. It may also mess-up my playlist, leaving out songs. This is not so good for classical music because you do not want to miss any of the movements in a piece. What is going on Apple? I do not know, but I am willing to put up with it because of the great discovery feature and the availability of so much music with so little storage on my portable device. 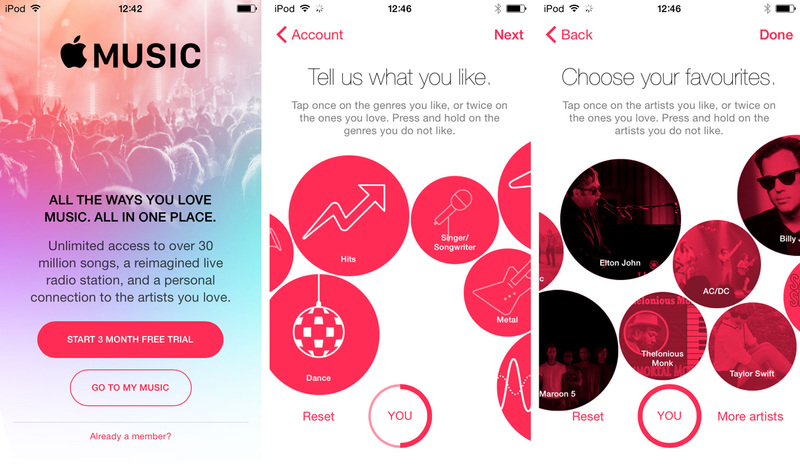 Should you try Apple Music? Yes, by all means. The first three months are free. You can opt out of it but that is a little tricky. You can also disable the Connect feature which is left over from Ping, Apple last failed attempt at social media. I am a critic, so I have pointed out some of the drawbacks of Apple Music. But personally, I love it. And Apple seems to be steadily improving it.